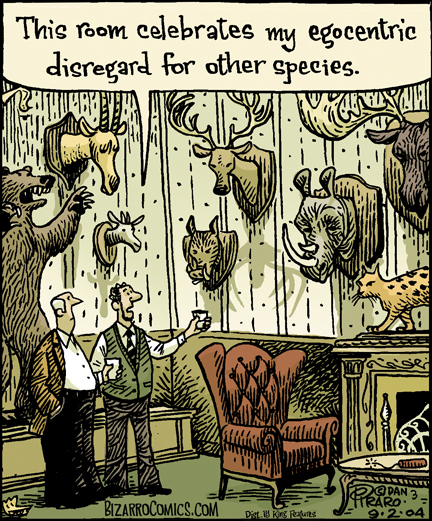 Trophy hunting is big business. The industry employs ranchers, outfitters, professional hunters, gun manufacturers, and taxidermists alike. People with time, money and a propensity for killing, keep the business going at the rate of 200 million a year. Good news if you make a living out of dead animals, bad news for the environment, for the safari/tourism industry, and the animals. Pro-trophy hunters argue this is GOOD for conservation. Their stance is that the money spent on the hunt is poured back into the community for conservation efforts. In reality, research published by the International Council by Game and Wildlife Conservation (a pro-hunting group), shows only 3% of revenue from hunts goes back to the communities. 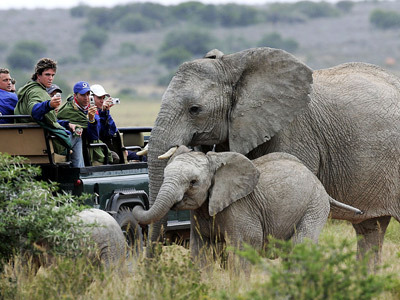 In contrast, ecotourism is a $77 billion global industry; employing tour operators, guides, lodge and restaurant employees, vehicle drivers, park guards and people who benefit from the sale of souvenirs. Conservation is about protecting a species and environment. Killing seems a complete contradiction. Serious about conserving? Put the money toward donations or a safari trip where the only shooting is with a camera. 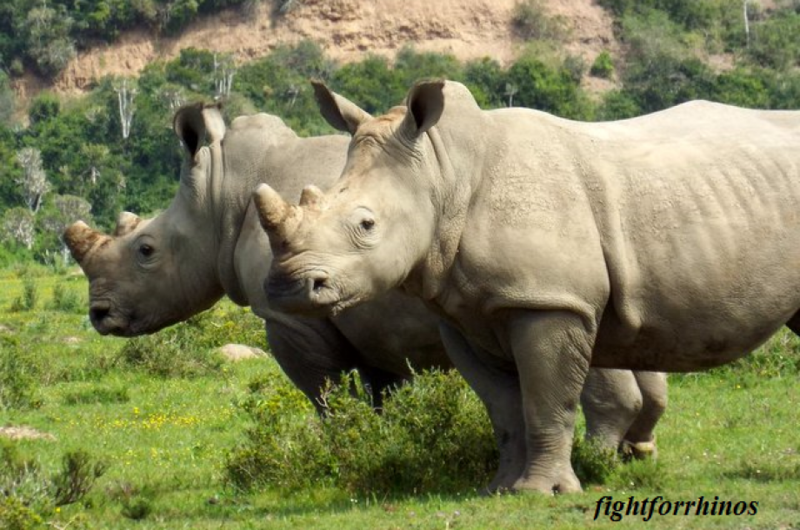 Taking conservation seriously is the only way to protect the rhino, lion, and elephant among others, is to ban hunting of endangered species all together, at least until trade in parts is under control. With poaching so widespread, it is too difficult to distinguish so-called legal horn or tusk from illegal. 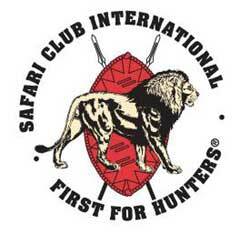 The Safari Club International protects the hunter via lobbying the US Congress to weaken the Endangered Species Act and petitioning the Fish and Wildlife Service not to list certain species as threatened or endangered. But with the Endangered Species Act open to thrill seeking hunter lobbyists, who protects the animals? These psychopaths can try and justify their thirst for blood six ways til Sunday but they will never ever convince that what they are doing is for the greater good of the planet. F*ck these blood thirsty psychos. I will never wrap my head around their desire to kill. I can only surmise that if given their druthers, these assholes wold hunt every non-white person, every Jew, every homosexual et al. These innocent animals represent what these well paid white rich men wish they could hunt. HUMANS! Wow, the numbers are disgusting! Imagine if all the blood money went instead to save them! so disgusting. is the rhino in the top photo alive? i walked amongst them…..what a thrill! No, the rhino is being propped and positioned for their photo-op after they killed him. And yes, there is nothing on earth like an up-close encounter with a rhino, you’re a lucky woman! 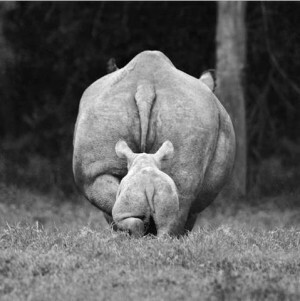 Reblogged this on Fight for Rhinos. All hunting should be banned worldwide. End of! Hunting for conservation is an oxymoron, in simple words nothing but lies and bloodthirsty bullsh*t. Psychopaths the lot of them. Thank you, I’ll try and check back more frequently. How frequently you update your web site?